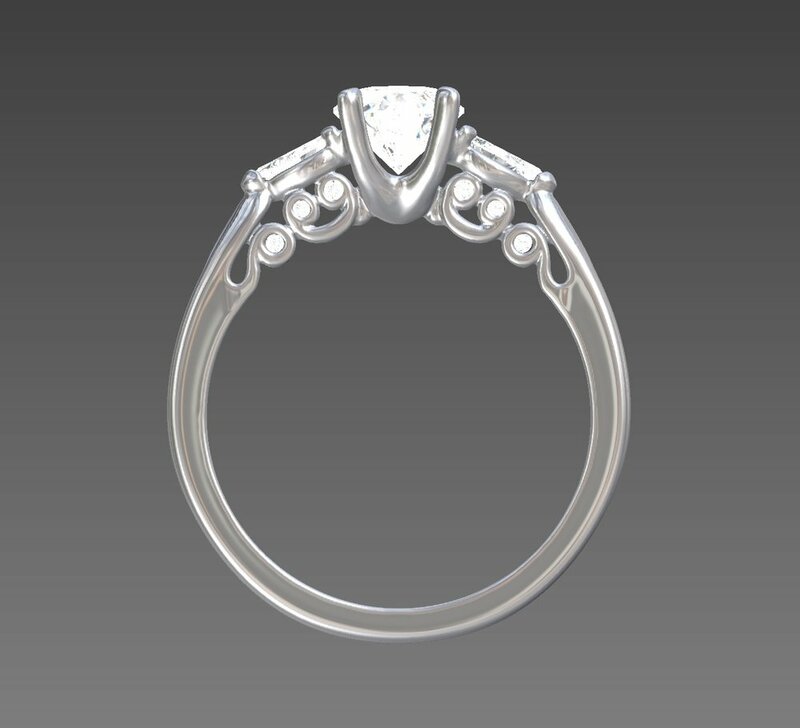 Choosing your own piece of bespoke jewellery for Timothy Roe usually starts with a consultation about the customers requirements which can develop from hand drawn sketches, images either brought by you or from a search on Google, or maybe inspiration from items in our extensive stock. 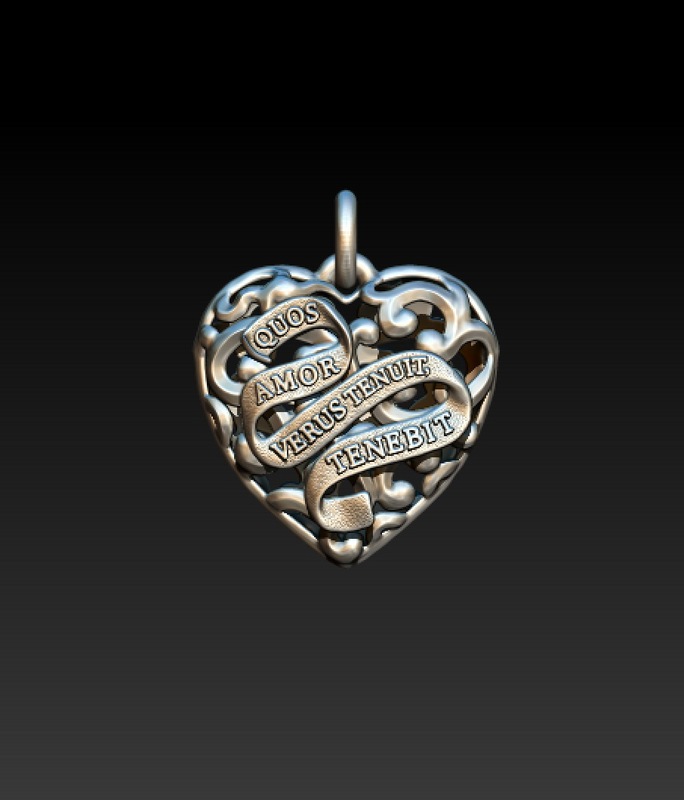 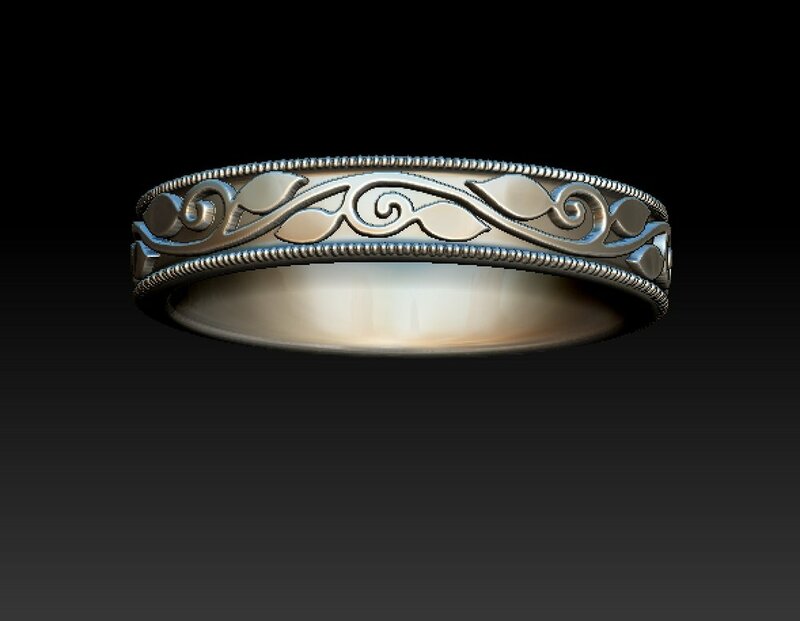 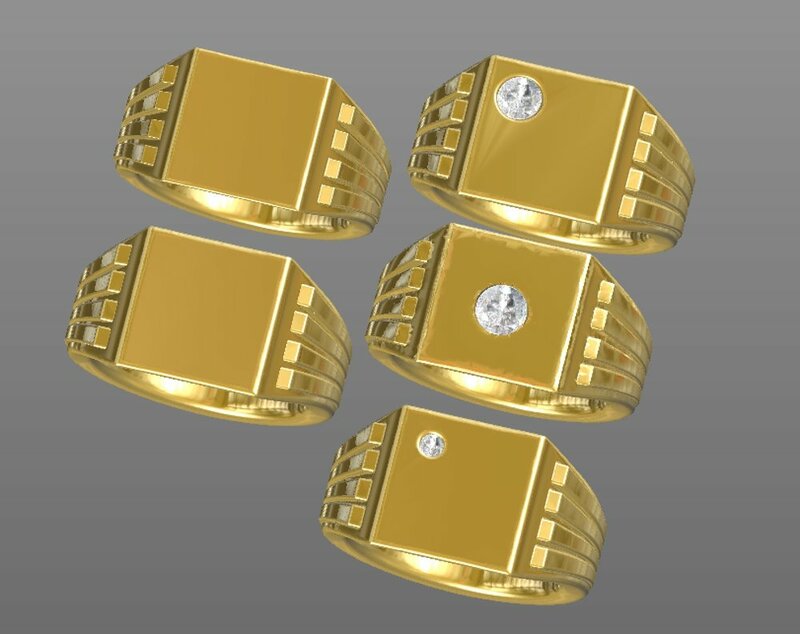 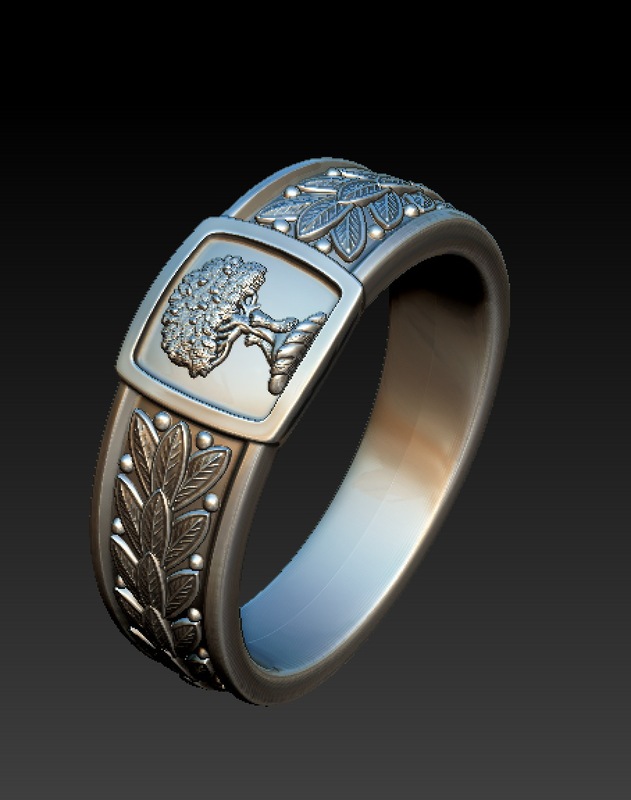 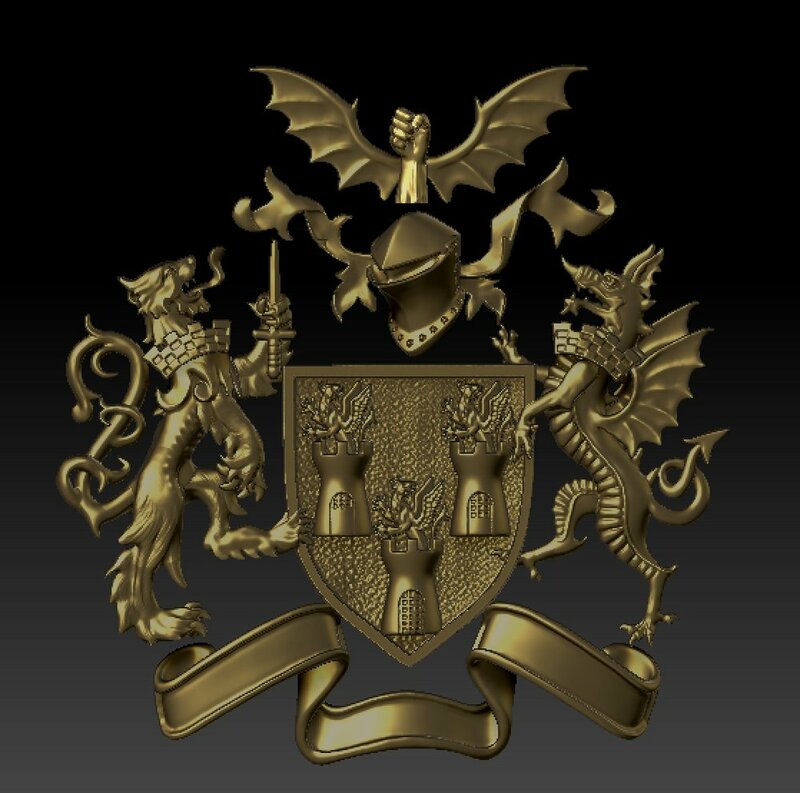 After you have agreed a design, our CAD team will create a computer aided design file of the piece which can be viewed as an image and will also produce a 3D model which can then be cast into precious metal. 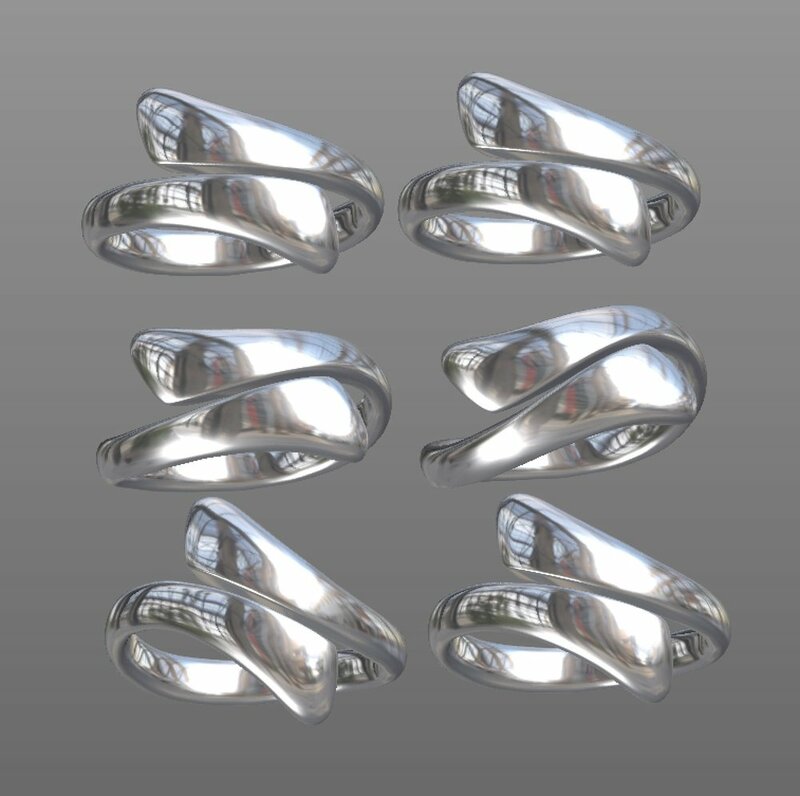 The process varies in timescale depending on the intricacies of your design. 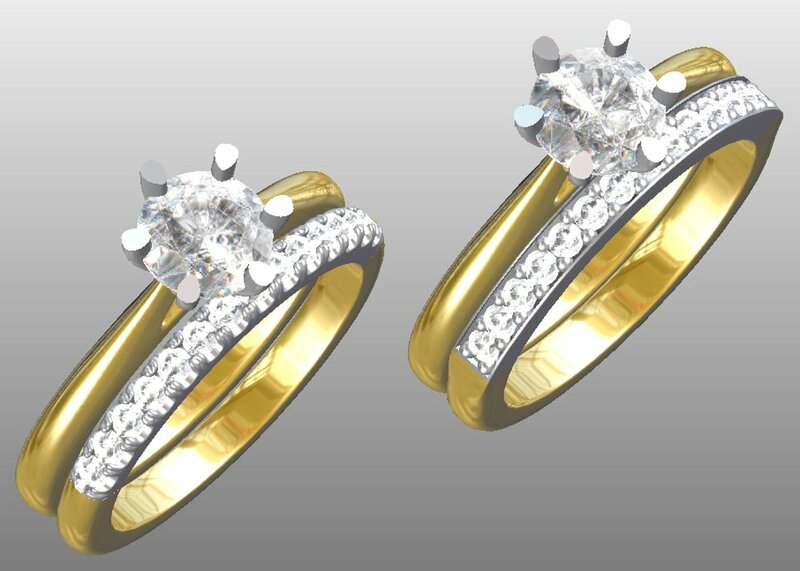 From solid gold stag beetles to tiny platinum bumble bees and through to the most delicate of engagement rings, our CAD designers can bring life to your ideas. 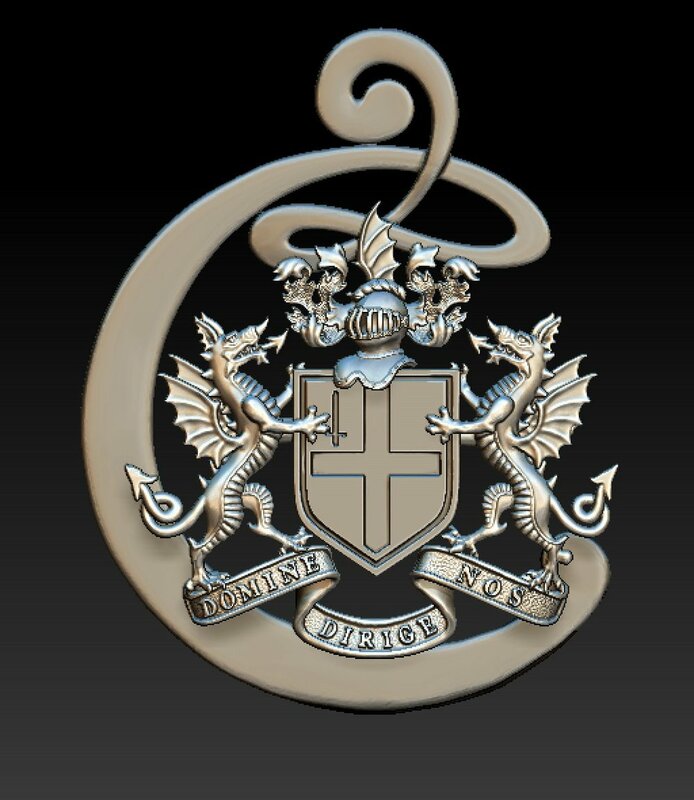 CAD. 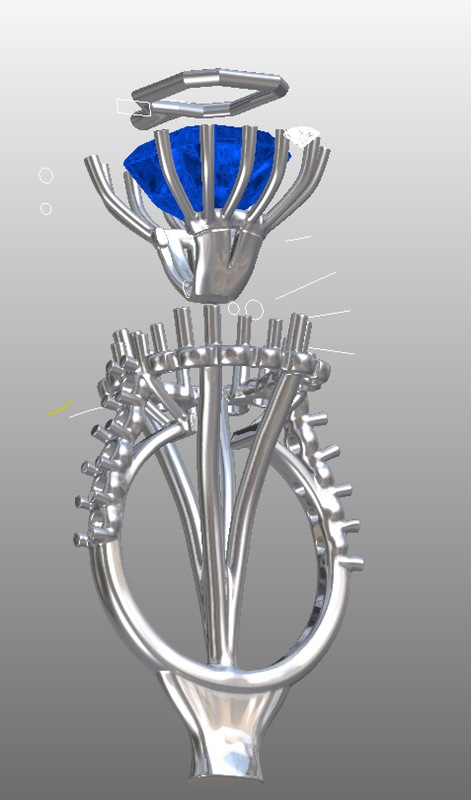 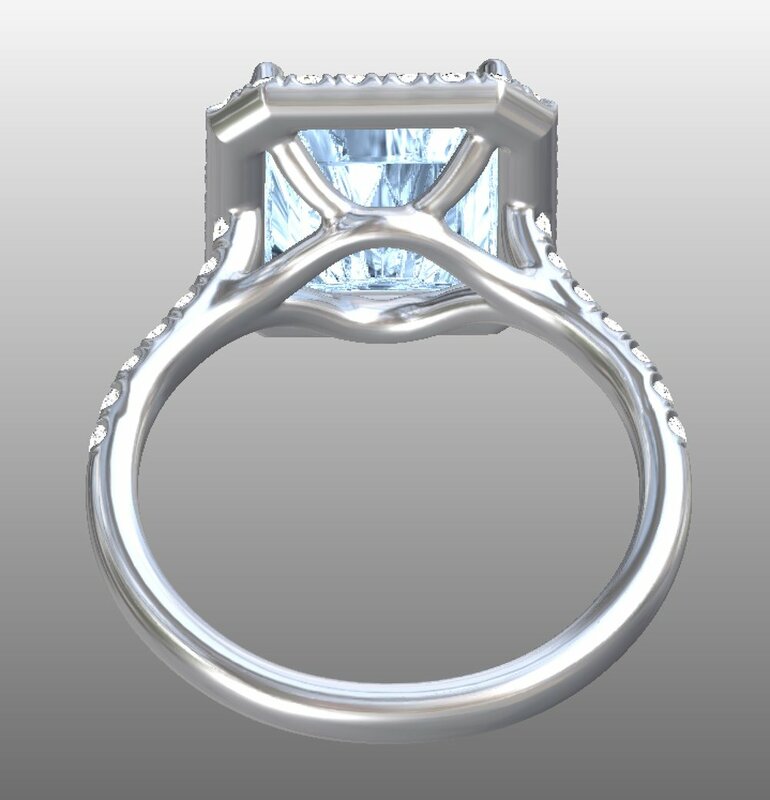 screen shot form CAD program showing a new mount for a customers blue zircon , Click here to see the finished ring. 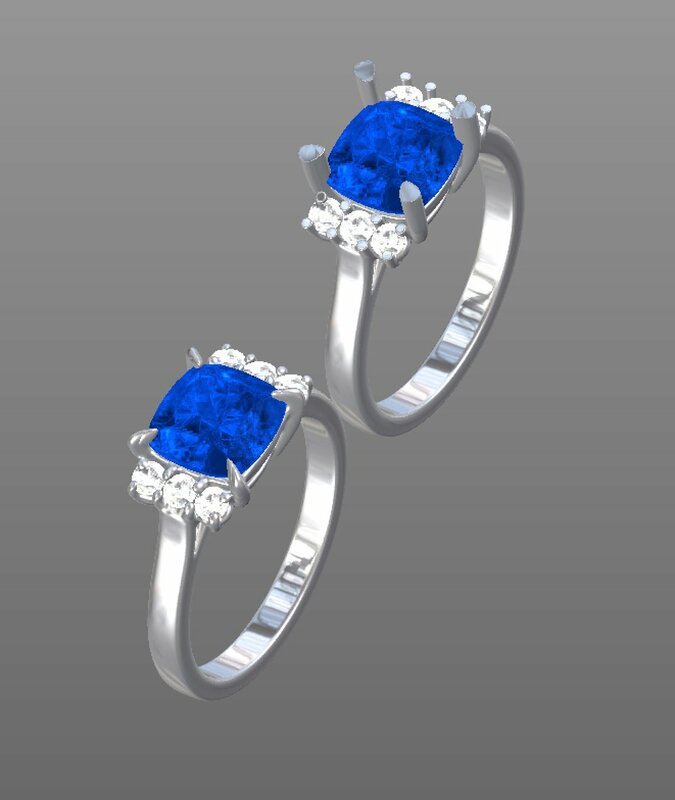 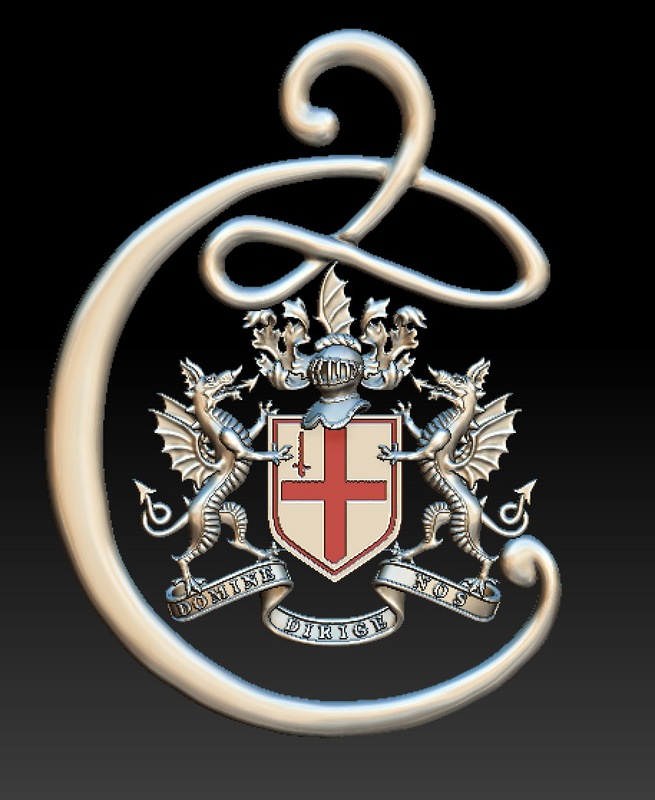 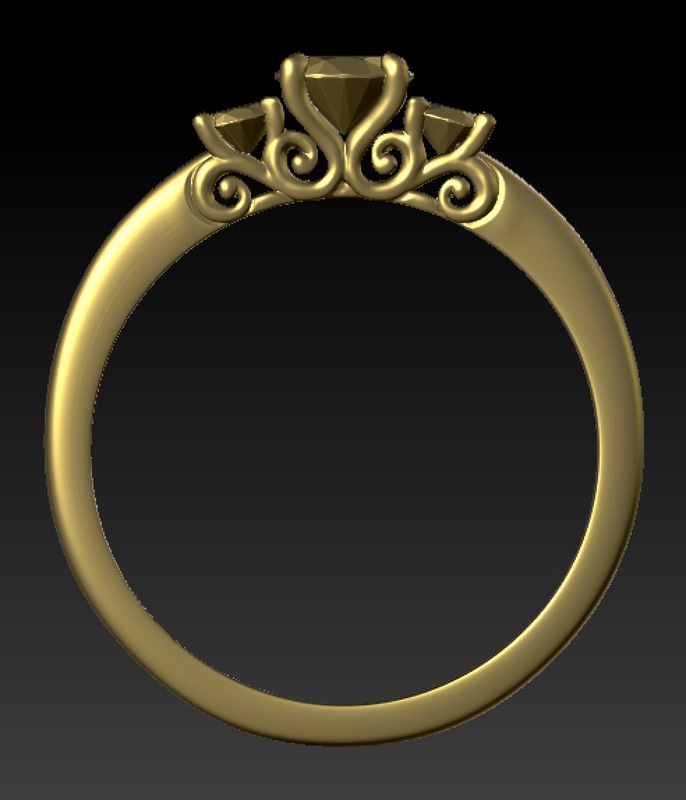 For most jewellery work we use a jewellery specific cad program called 3design CAD, which has libraries of stones of all shapes and colours which we can add to our bespoke CAD design to help us in making the new 3D model. 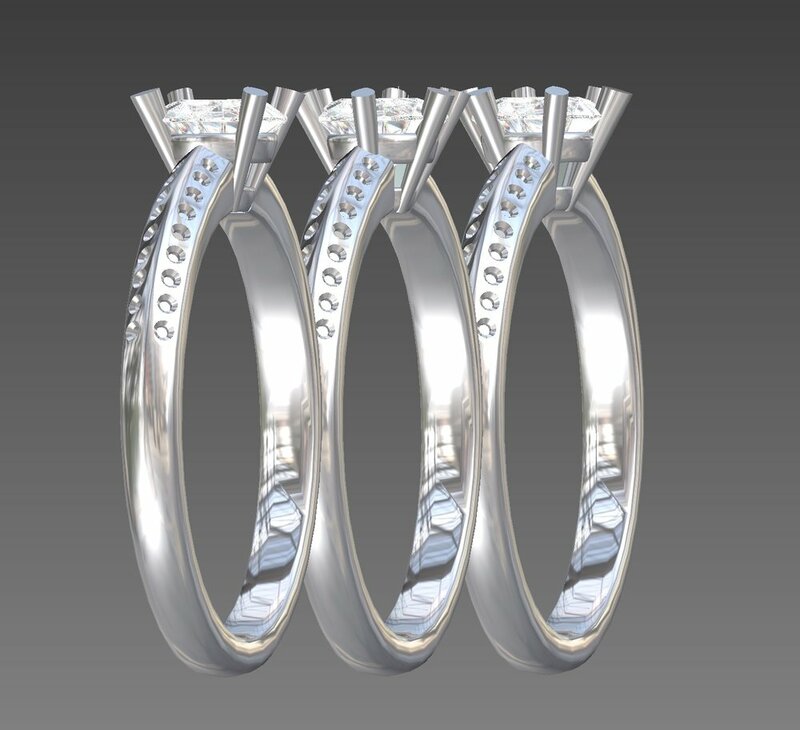 This program allows very accurate measuring of dimensions and angles which is essential when working with diamonds and coloured stones. 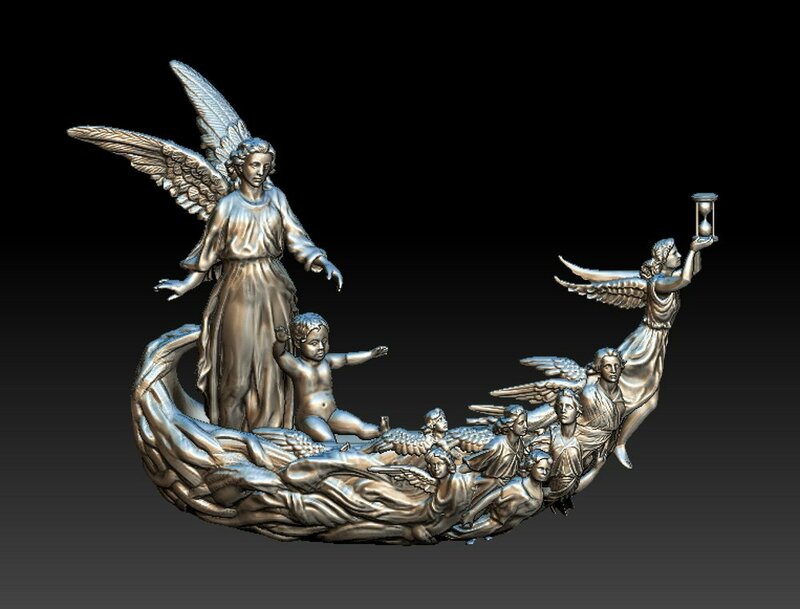 Should your design require a more fluid approach and need a more organic approach, we are able to import the basic cad file from 3Design CAD into Zbrush, a 3D modelling program. 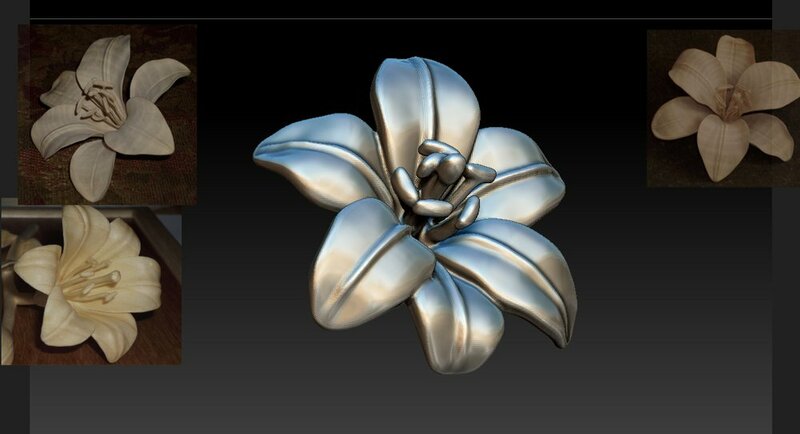 Zbrush is used mainly in the gaming, film and animation industries but with the advent of 3d printing, it is also used by many sculptors and artists. 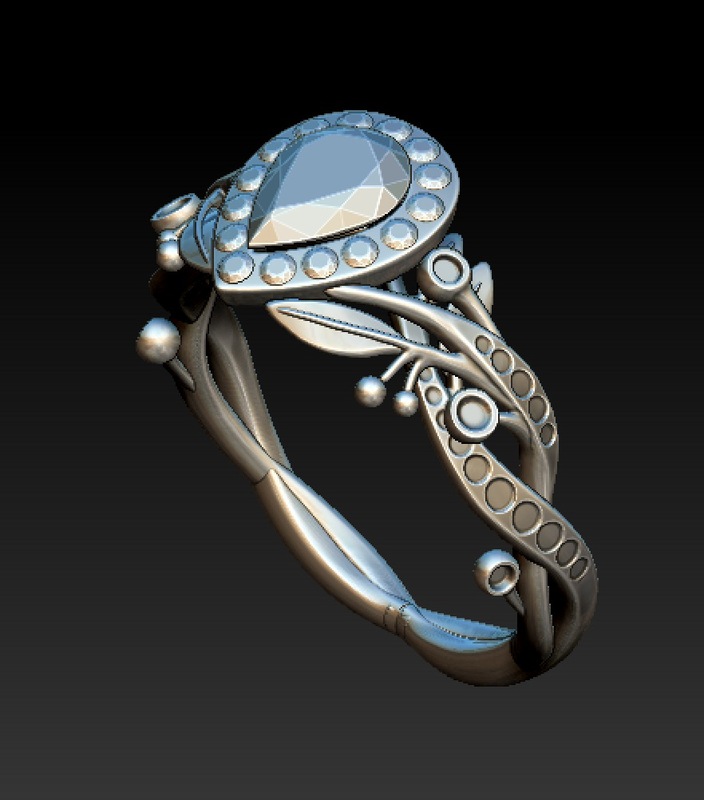 It allows our designers to create the naturalistic and organic shapes and to add levels of detail that other programs cannot. 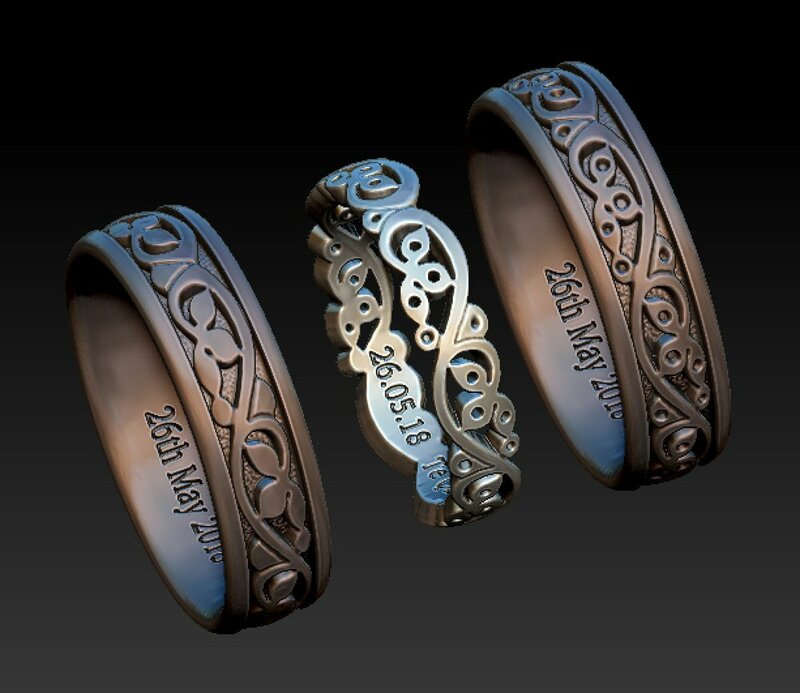 It is also at this stage that we are able to add in further personalisation such as a date, name or short phrase. 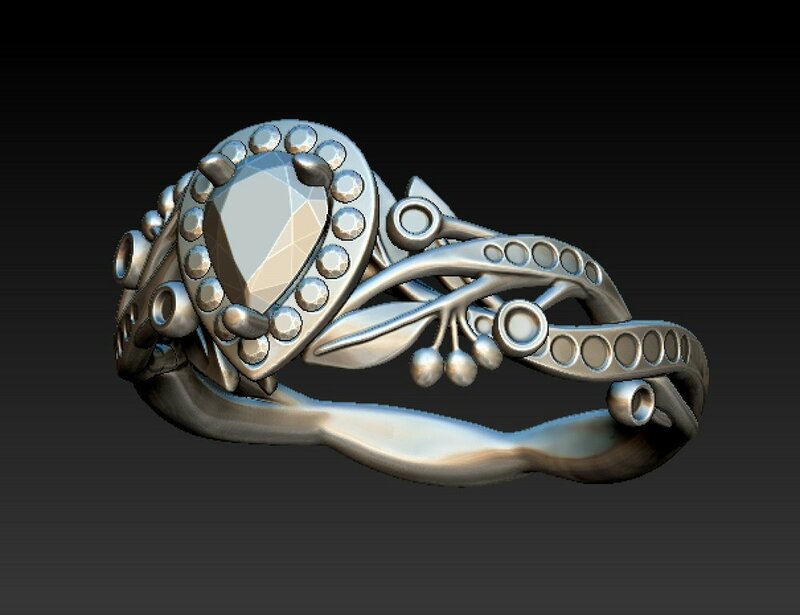 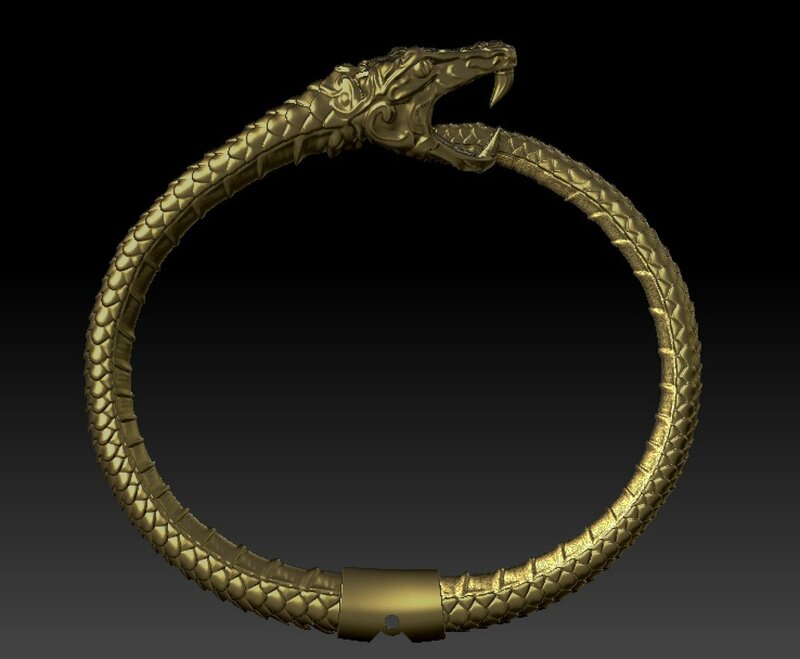 This could be something added to the inside of a ring shank or on the back of a pendant. 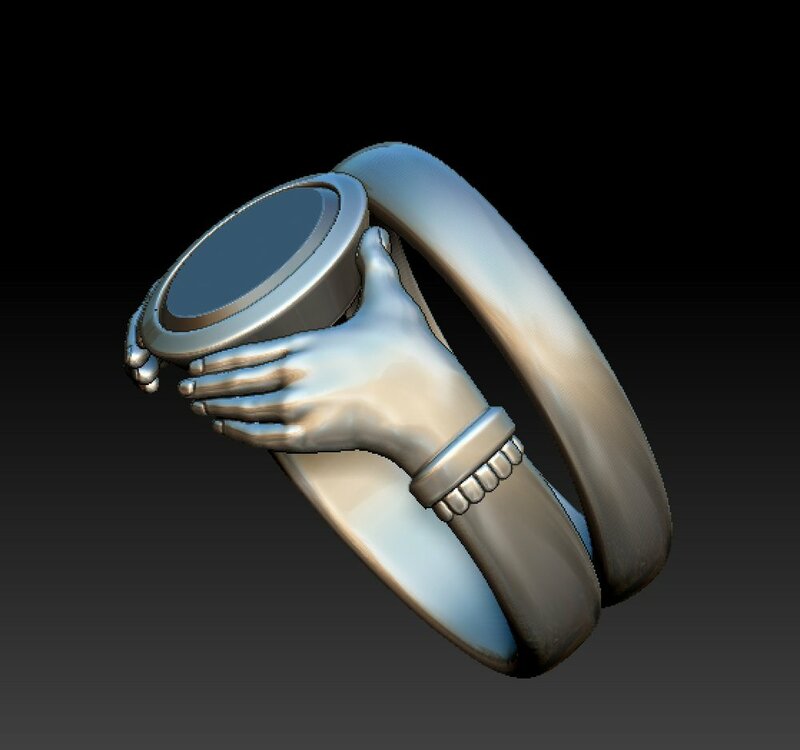 Any images shown to the customer at this stage will show your item in an unfinished state, the images we will often show are a pre-production version of the item where claws are left long, rub-over setting edges are squared and other edges/sides are still hard/sharp. 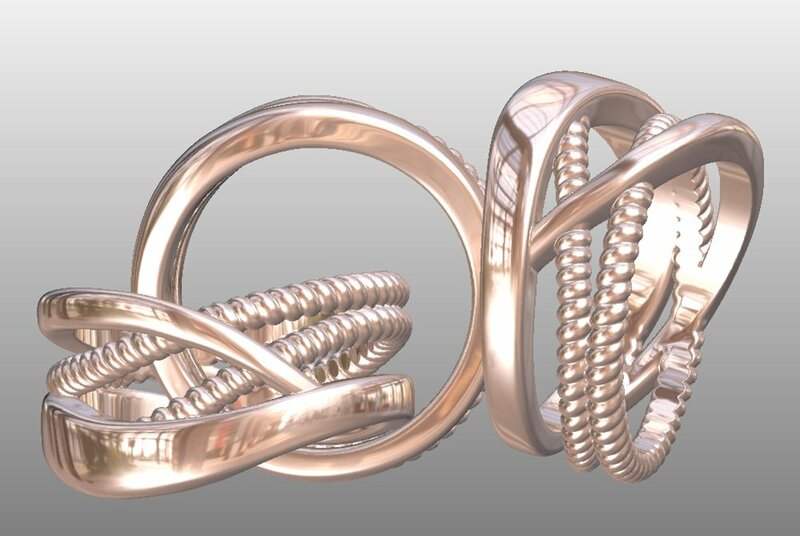 This can be confusing at first but once explained, most customers can use their imagination and not be put off. 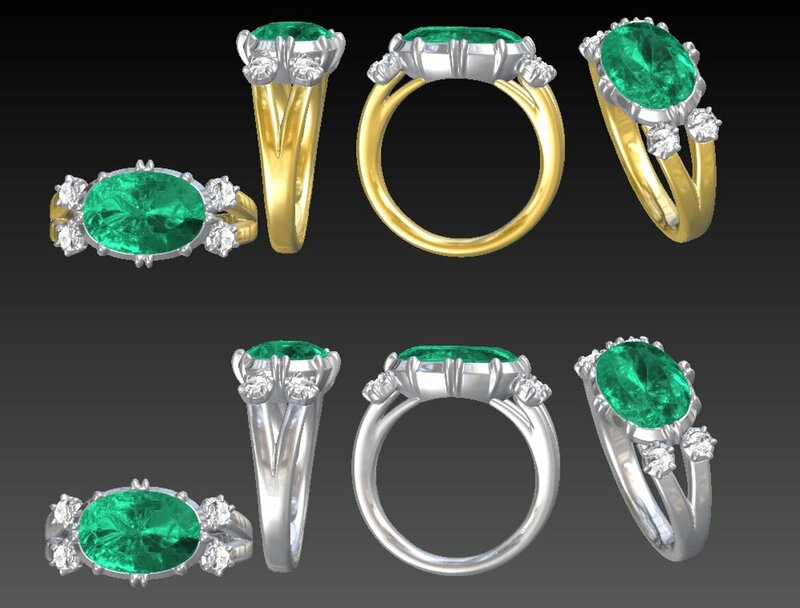 It is certainly possible for us to finish the cad file with all the claws smoothed off and pushed over the stones, with edges given the polished feel and with lighting added to help create a render that makes the piece look almost real - the only problem is that with some designs, it could take 2 or 3 times as long as the original cad work, so can really push up the cost! 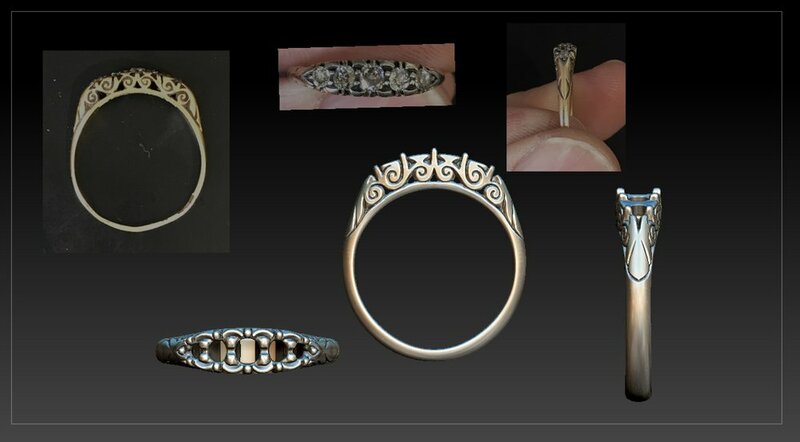 We do however have examples all around the shop to show you how these details may look when finished. 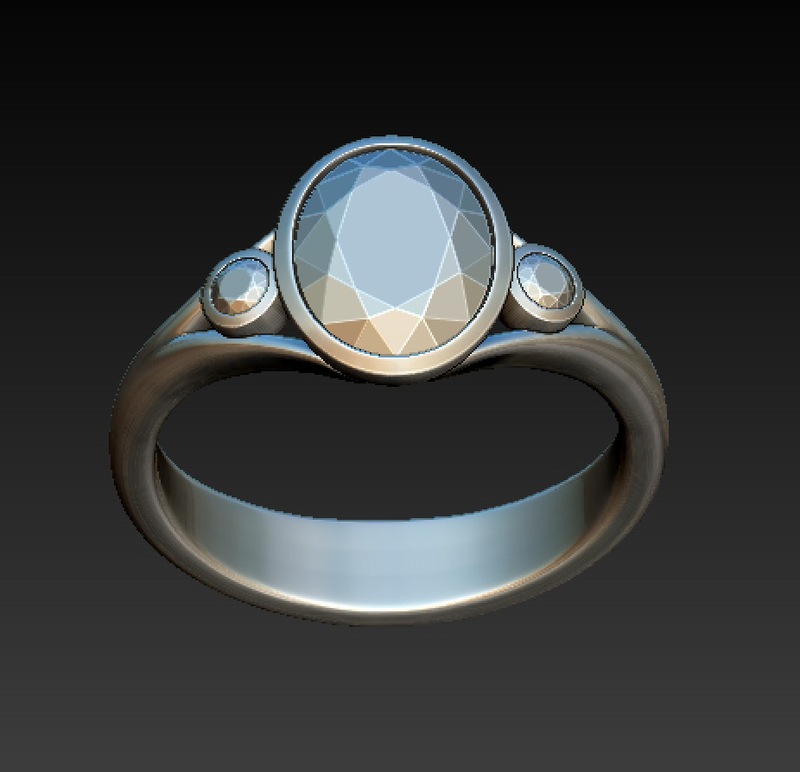 Screen shots of the progress can be emailed over to you to be approved before proceeding further. 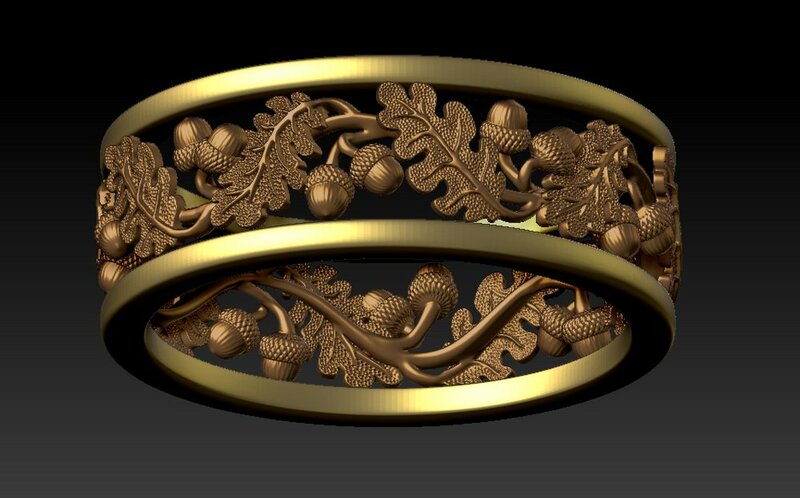 At this stage if there are alterations you wish to make, width of shank for example, these can be made now. 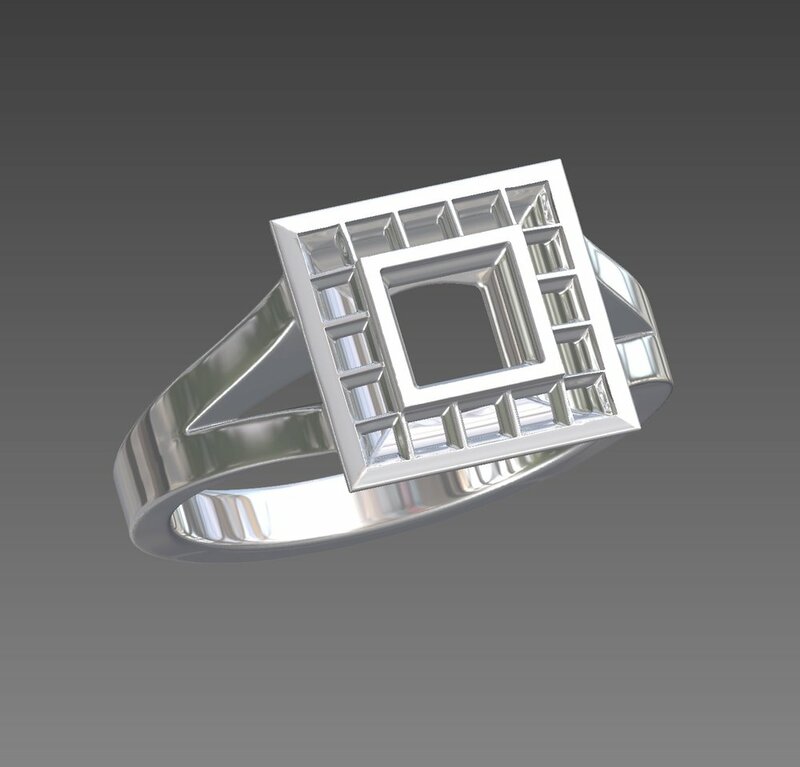 Alternatively you can come in for an appointment with one of our CAD designers who can show you your design in 3Design and talk you through it. 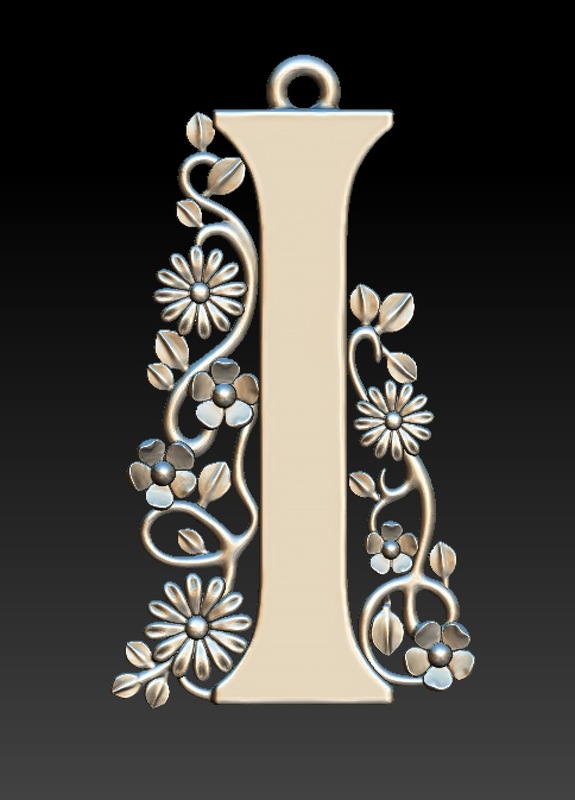 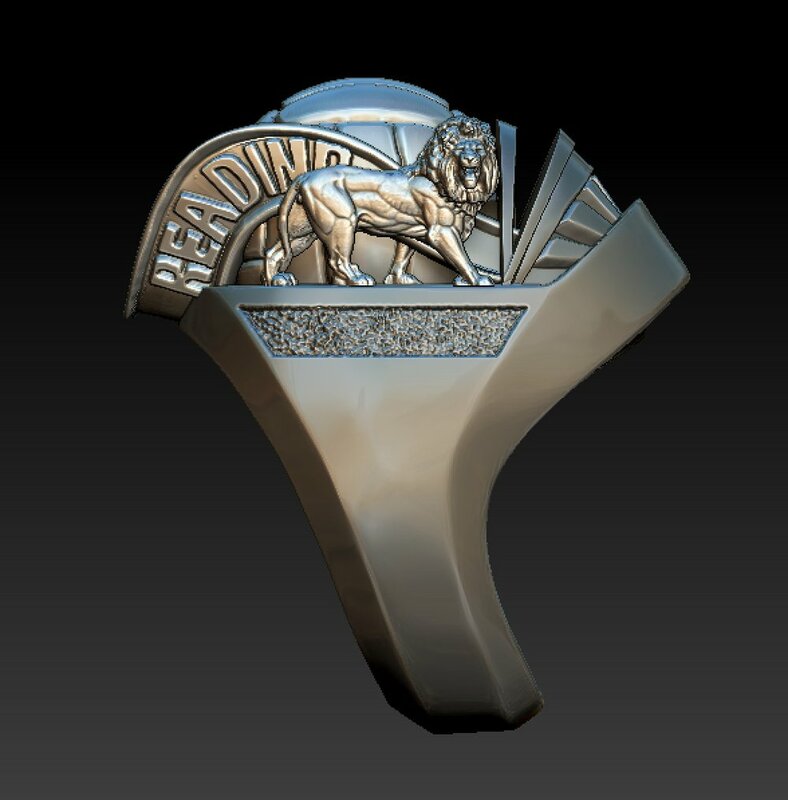 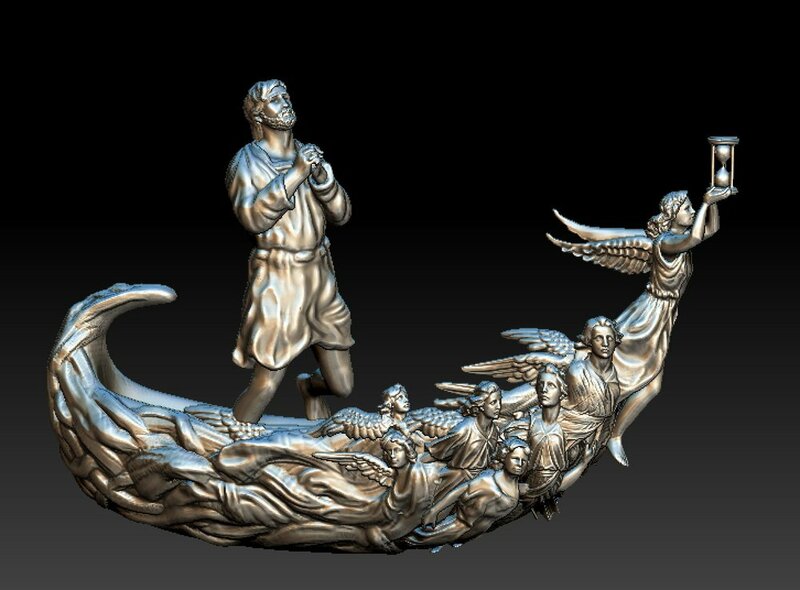 After the cad design is agreed, the wax / resin model will be built on 3d printers and cast into the appropriate metal. 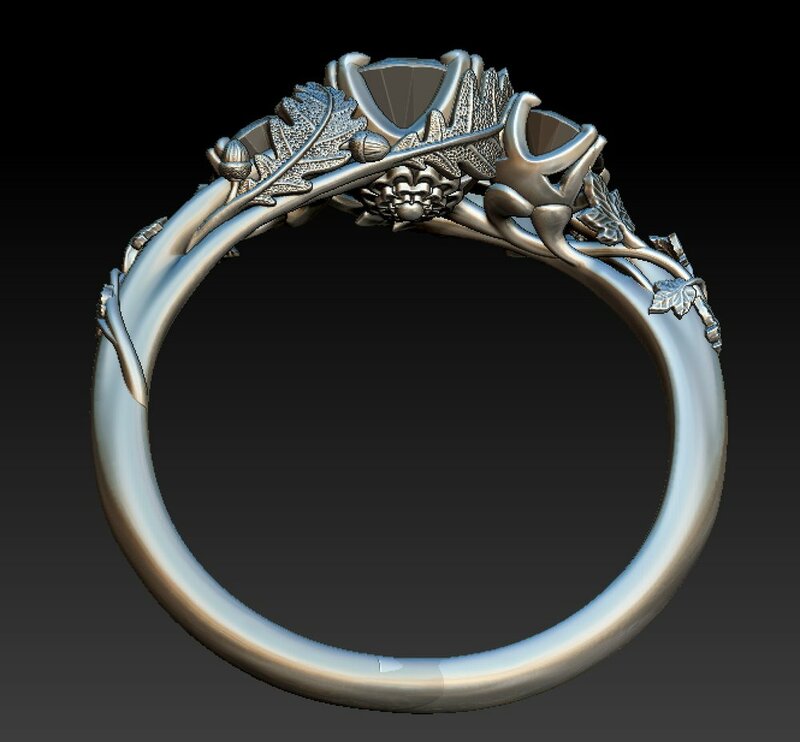 Our workshop then have the task of making the rough precious metal casting come to life and obtain the finish that best suits the design. 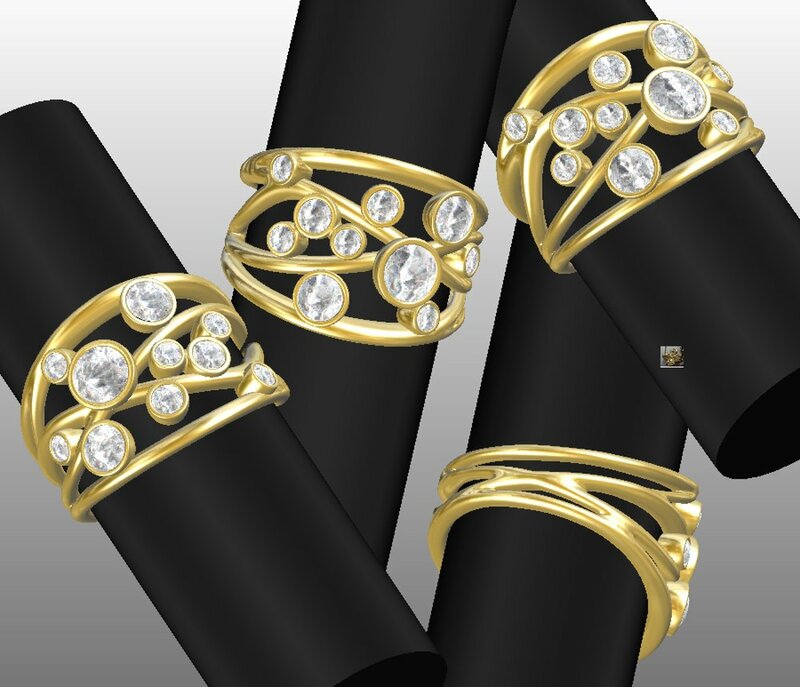 Stones are added by our in-house skilled setters after the goldsmiths have finished their work and finally it is checked by quality control. 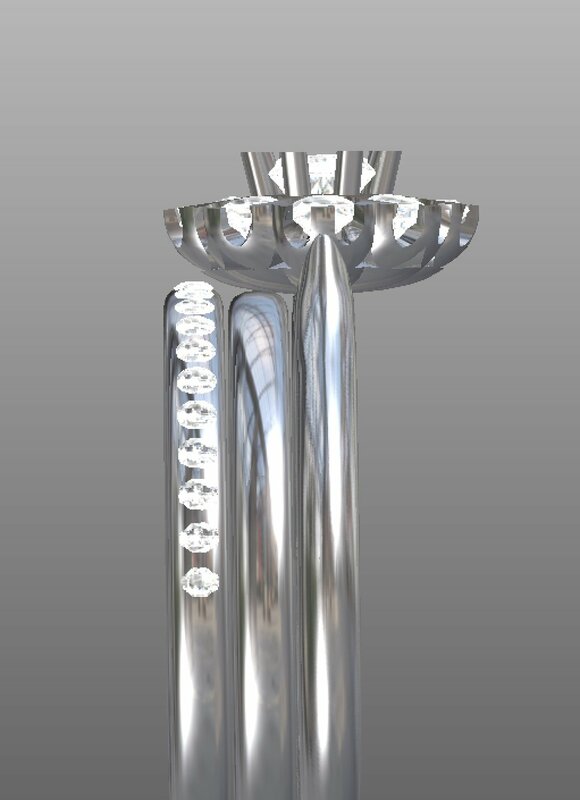 Our Timothy Roe Bumble Bee, the Celebration edition. 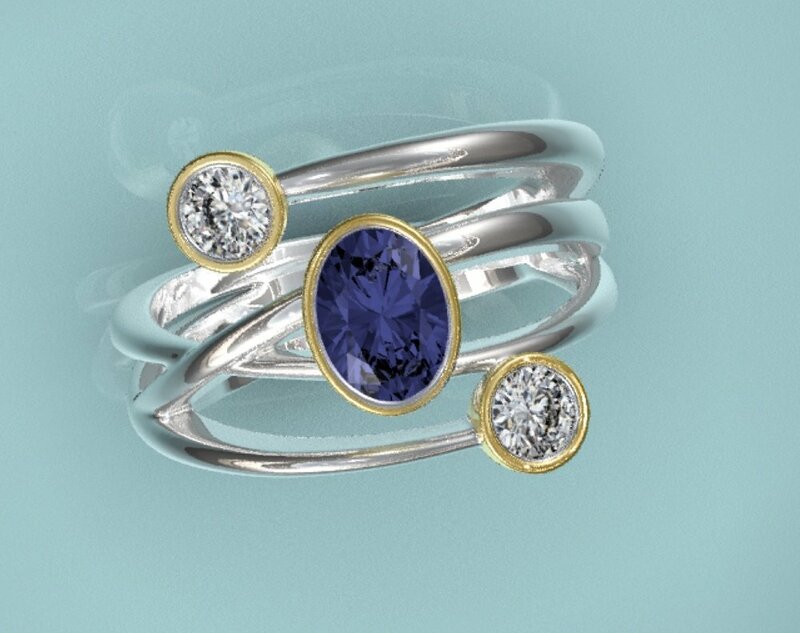 To start your bespoke journey come in and see our sales team and designers or contact us and book an appointment. 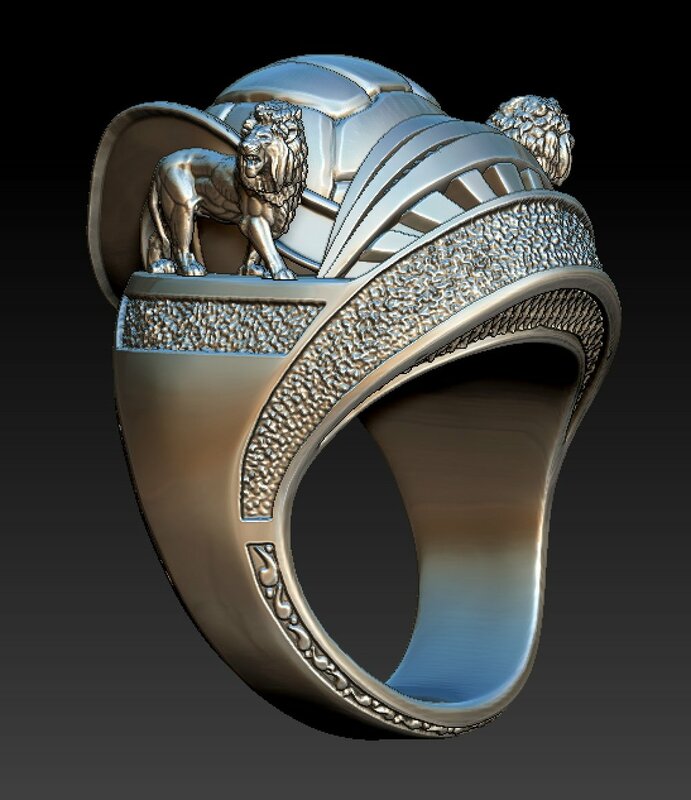 Below are a few examples of the broad range of cad work and 3d modelling that we have worked on.